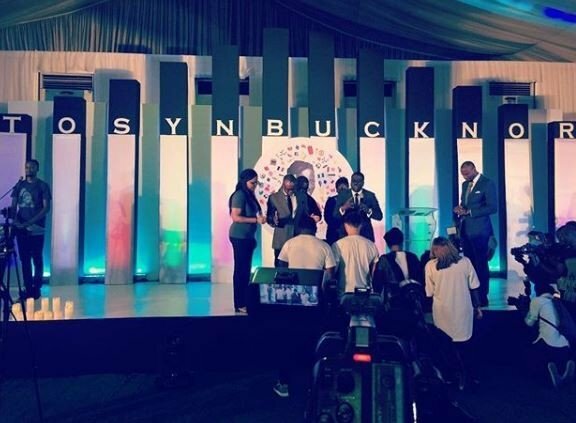 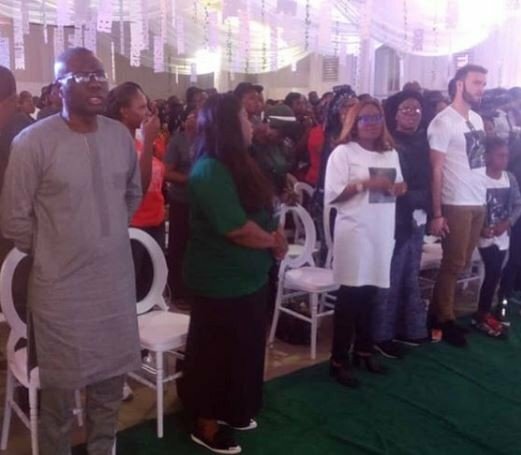 The service of songs for late Inspiration FM OAP, Tosyn Bucknor who died on the 19th of November is presently taking place in Lagos. 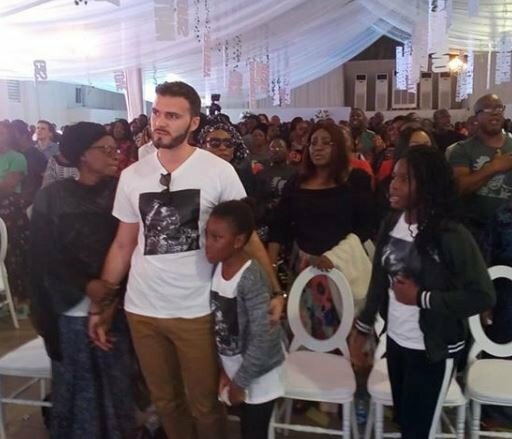 Family and friends from various walks of life are gathered together to pay the last respect. 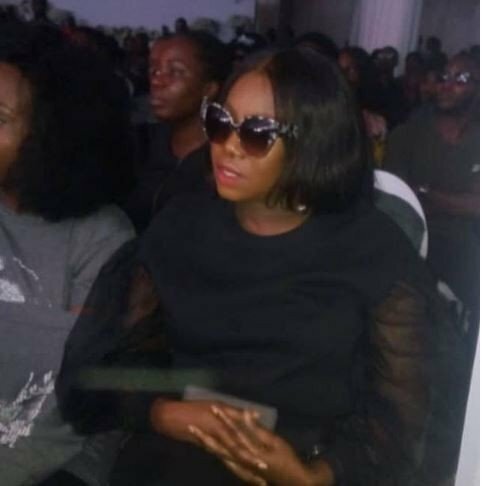 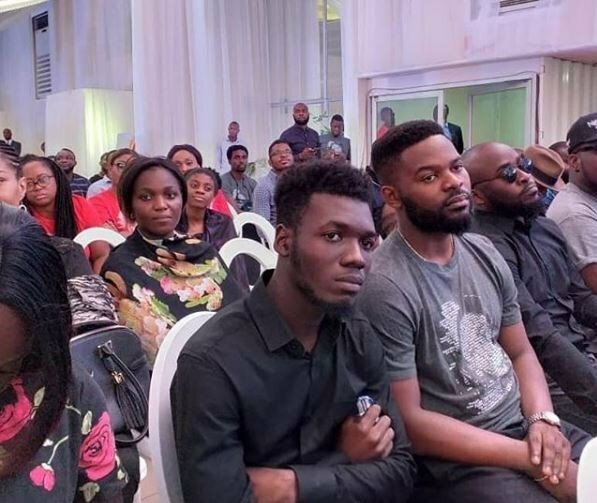 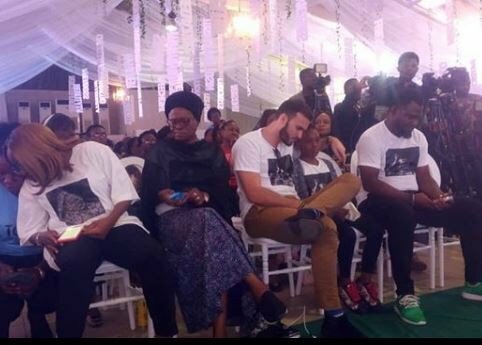 Notable personalities like Lagos APC aspirant, Babjide Sanwo-Olu, Niniola, Falz, Chigul and others who turned up to show their love and support to the family of the deceased.